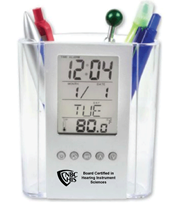 Your new promotional merchandise is NOW available! 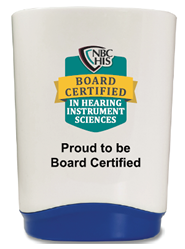 In an effort to provide value-added marketing tools for our certificants, NBC-HIS has added products to help you proudly display your board certification, build your brand, and grow your business. 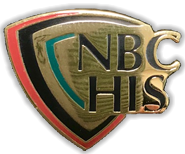 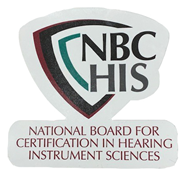 The NBC-HIS is an independent, non-profit, credentialing organization, established to promote continuing competency assurance of hearing health professionals and to provide a standard of excellence in hearing healthcare for the consumer.